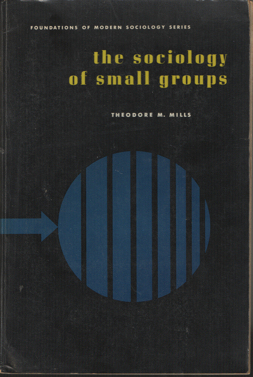 Title: The sociology of small groups. Description: Englewood Cliffs, Prentice Hall, 1967. Paperback, 23 cm, 136 pp. Some underlinings in pencil. Cond. : goed / good.